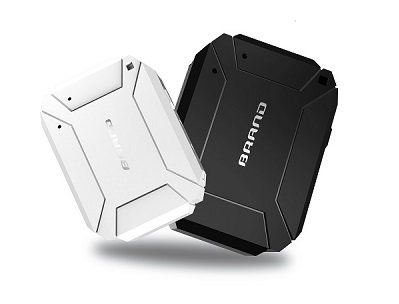 V07 is smart portable GPS tracking device with IP67 waterproof, GPS/LBS/WIFI positioning, a simple SOS call equipment. It is designed for company employee or elderly who works or lives alone. Patented algorithm, super low power consumption, even it reports GPS position every minute when moving outside, battery life still can reach 3-7 days.